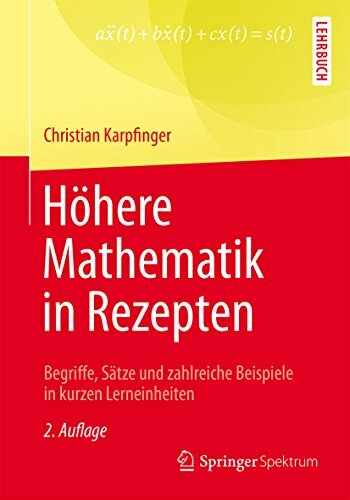 Das Buch geht leider nicht sehr in die Tiefe der Materie. 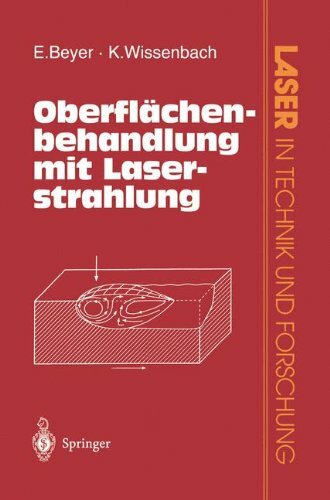 Das grafische Äußere ist jedoch ein Hingucker. 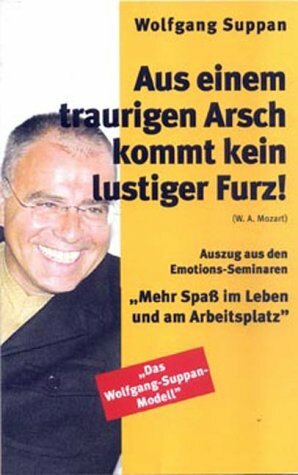 Alles in allem ist es eher ein Büchlein geworden. This book is part of a series of books entitled "The Wooden Series" - I presently have 5 of the 30ish books. The full title is Symmetry The Ordering Principal. The books I am interested in pertain to graphic design, so that is the common element. I also have: Islamic Design, A genius for Geometry; The Golden Section, Nature's Greatest Secret; Ruler and Compass (tools of the trade), Practical Geometric Constructions; and Sacred Geometry. My interest is apparent. I have read each of these 5 books, which are generally short (50 pgs +/-) and are packed w/information on the stated topic. 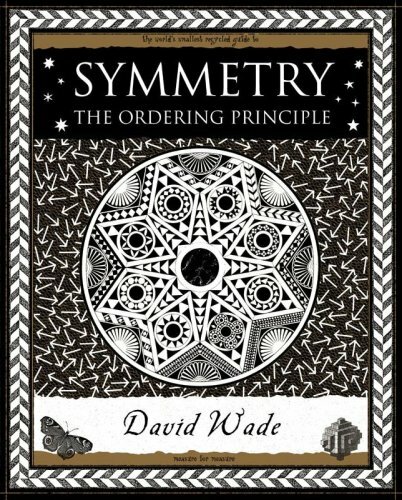 Intro to book- Symmetry has a very wide appeal; it is of as much interest to mathematicians as it is to artists & is relevant to physics as it is to architecture. 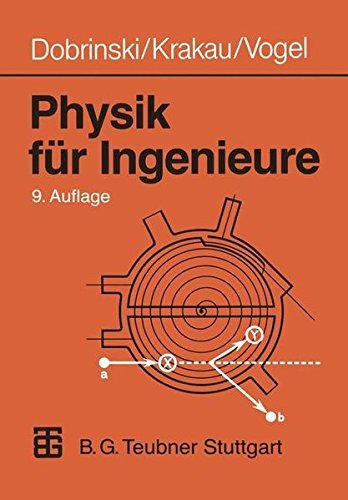 I have been interested in physics & architectural design for years. This book and the others I bought feed my soul's desire for information, of a mathematical nature, in the ways of design & procedure. Don't recall how I first discovered this group of books, but very happy I did. it's a charming little book. I love the text and the illustrations. However it seems it's not quite the text to consult when researching symmetry since it includes some things that don't technically fall into "symmetry." The Kindle version was unreadable on both the Kindle App and the web reader on two different computers. I had to return it for a refund. I am so excited to find this series of books “Wooden Books” which gives insight into areas of inquiry of the Western mind. Charming, insightful, eccentricl small book. Precursor to "Crystal and Dragon". Both are must-have reads.